What is the EU General Data Protection Regulation? The General Data Protection Regulation (GDPR) is an EU regulation that was implemented 25th May 2018 as part of the Data Protection Act 2018. It will replace the EU Data Protection Directive 95/46 which was transposed into UK law in the Data Protection Act 1998. What does the GDPR do? The GDPR builds on the existing data protection framework established by the Directive but also imposes some stringent new requirements, including compulsory data breach notification. The GDPR has substantially changed how businesses store, process, obtain, share and transfer customer data. It is therefore essential for companies to ensure they are well informed on the guidelines of the GDPR and stringently keep within these guidelines. Failure to do so will result in strict punishment from the ICO (Information Commissioner’s Office). Under the previous GDPR, the ICO showed a hard line of enforcement- in 2017 they issued 44 fines totalling £3.1m for failures to follow data protection guidelines. This shows the importance of ensuring your data. How can Wriggle Security help you? 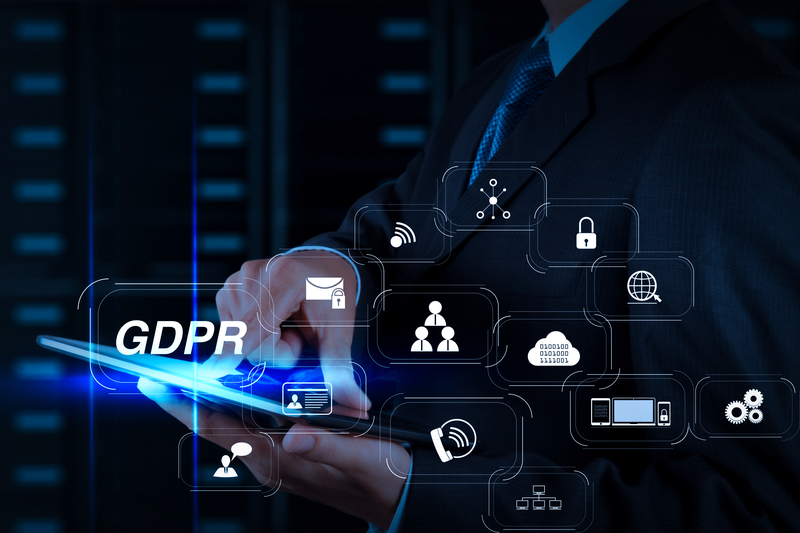 Here at Wriggle Security, we are happy and able to assist you with the online aspect of your GDPR via the implementation of policies and procedures which will allow you to demonstrate to regulators the secure steps your business has put in place to protect against a data breach. If you feel as though you would like some advice with this aspect of your digital presence please do not hesitate to contact one of our in house GDPR experts today. While the team at Wriggle Security are able to assist you with your online data protectionism, GDPR is a complex piece of legislation comprising a plethora of elements. As such, Wriggle Security have partnered with Short Richardson & Forth Solicitors, a Newcastle based law firm recognised nationally for their work in the data protection sector. The specialist team and Short Richardson & Forth are able to provide comprehensive legal advice and assist you in reviewing your current policies, procedures, privacy notices and supplier contracts to ensure you avoid falling foul of the GDPR regulators. They are also able to support you if you require defending against an ICO enforcement action. Should you be interested in their services, Wriggle Security would be more than happy to put you in contact with their team.